Photos and specifications of AMD 'Picasso' Ryzen 3 3200G Leaked Steam Weekly Top Sellers April 22nd 2019 SSD does not trim automatically w10 Download: MSI Afterburner 4.6.1 Final/Stable NVIDIA Profile Inspector 2.3.0.1 Global HDD sales drop another 12% to 77 million devices for Q1 2019 Review: Team Group MP34 M.2 NVME SSD (512GB) AMD might launch its NAVI 10 next-gen GPU by June Microsoft Windows ISO Download Tool AMD PCI Express (3GIO) Filter and PCI Bus Driver requires manually updating. AMD's new APU generation, codenamed Picasso seem to be making their way towards the desktop PC platform. The 12 nm refresh of the APU was launched at the beginning of January 2019 for notebooks, and later as a Pro solution. 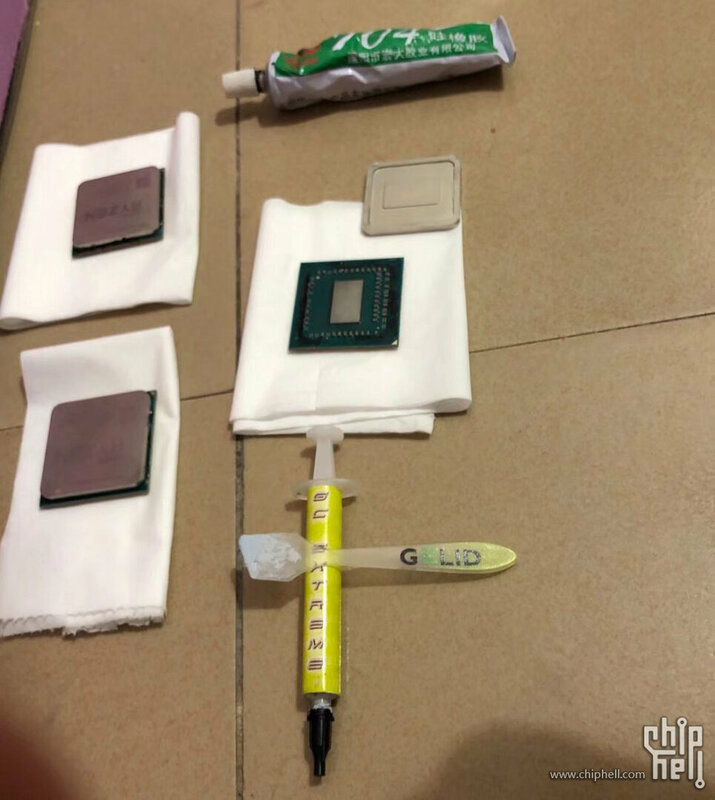 Now there are first photos of these APUS that seem to be released as Ryzen 3 3200.